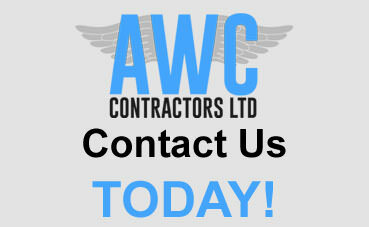 From commercial carpet cleaning to commercial window cleaning, and jet washing too, AWC Contractors cover it all. If you live in Brighton, the South East or any of the surrounding areas and you require our services, please fill out the contact form below and we will get back to you as soon as possible. Alternatively, you can give us a call on: 01273 233 953 and one of our support team will be more than happy to assist you.